Wikileaks has finally stopped pretending they're a progressive organization. “They’re increasingly not very important. 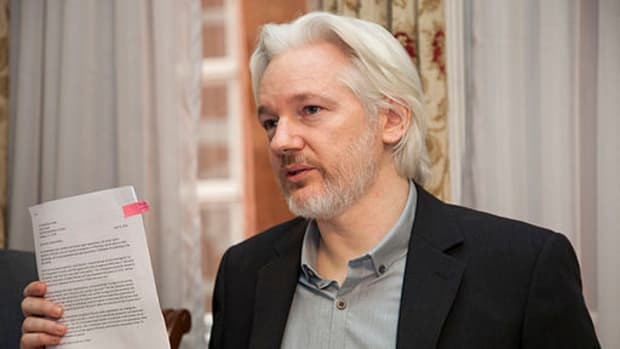 I think Trump has even made this statement that they’re a paper tiger in this election, and the new publications on the internet feed directly to the people,” Mr. Assange said. 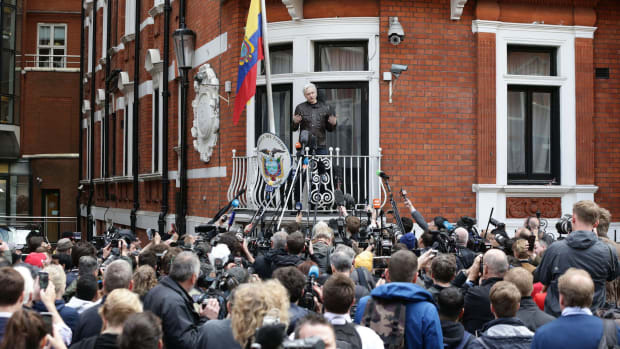 It&apos;s important to note that the regressive left still has Assange on a pedestal because he hates the United States and its wicked imperialism. Yet, Assange has apparently decided that it&apos;s time for Wikileaks to openly appeal to the right wing to replace its waning legitimacy on the left. Sean Hannity, of course, was all too eager to give Assange that legitimacy to cover up Russia&apos;s interference in our election. 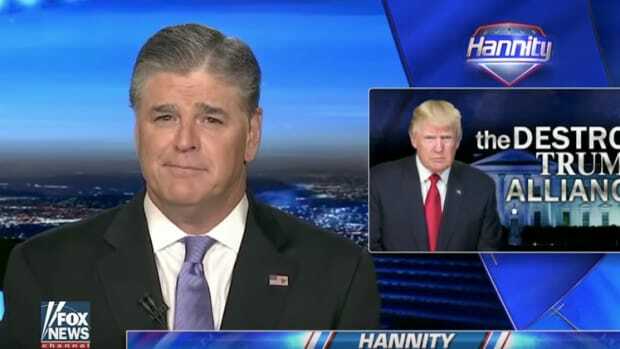 Both Hannity and Assange need the Russia story to go away because they&apos;re both thrilled that an autocratic monster is moving into the Oval Office. Hannity wants a dictator while Assange wants America to collapse. By muddying the waters, both men are helping undermine our democracy without a shred of concern for the people that will be hurt if they get their heart&apos;s desire. That&apos;s a cute narrative but Assange skipped the part where the "liberal" press turned his Russian-backed leaks into a nonstop scandal that cost Hillary the election. Hannity insisted that the story should have been "bigger than Watergate” but neglects to mention that the leaks revealed literally nothing. No corruption. No law-breaking. Nothing at all. 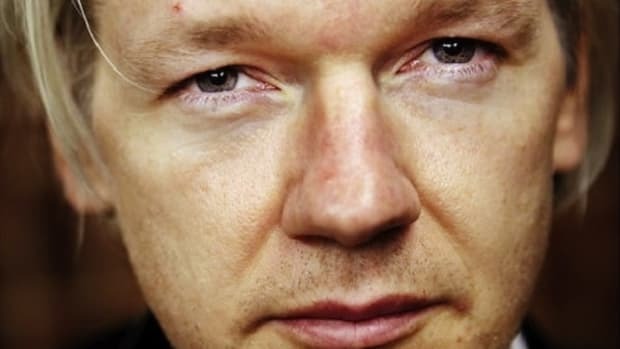 In fact, if the "liberal press" had actually been biased against Trump as Assange suggests, we would have had a lot more coverage of Trump&apos;s long history of documented corruption instead of the press&apos; manufactured "appearance" of corruption. But the goal here is not to be truthful, it&apos;s to discredit the media. 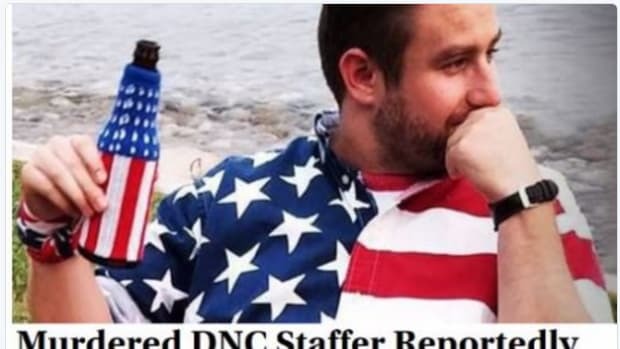 Again, both Assange and Hannity&apos;s goals are aligned. A strong investigative press is dangerous to a corrupt demagogue like Trump so they have to be defanged. This is perfectly in character for Hannity but you&apos;d think an alleged proponent of free speech like Assange would support investigative journalism. But the reality is that Assange is no more progressive or for free speech than Hannity. 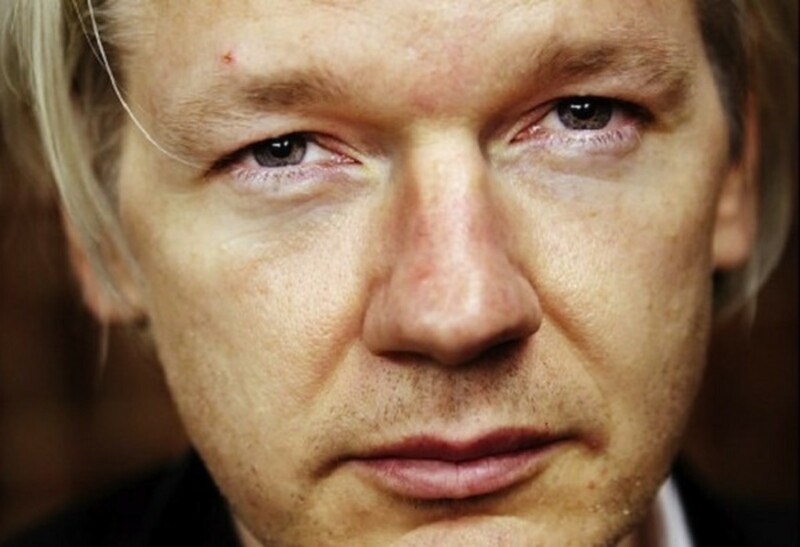 By allowing Russia to use his organization to advance their agenda of electing Trump, Assange has finally admitted that his goal is not to expose secrets in the pursuit of transparency but to weaponize information to attack countries he hates. 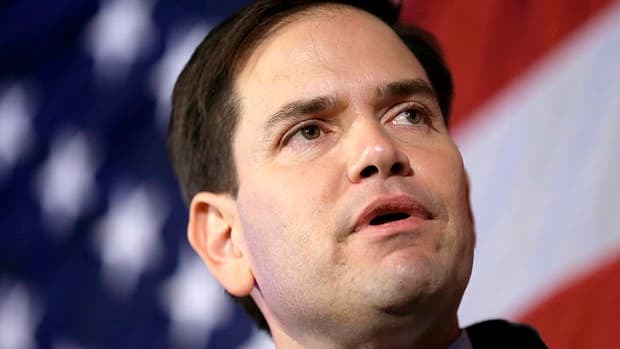 Now he&apos;s "switching sides" and allying himself with the right to continue to undermine American democracy. He hinted that Donald Trump won&apos;t be immune to his alleged crusade for transparency but as long as Putin has use of his presidential puppet, it seems unlikely Assange will cross his masters in the Kremlin. Anyone on the left that still venerates and defends Wikileaks because they&apos;re "anti-establishment" has crossed over into "useful idiot" territory and should get some perspective. 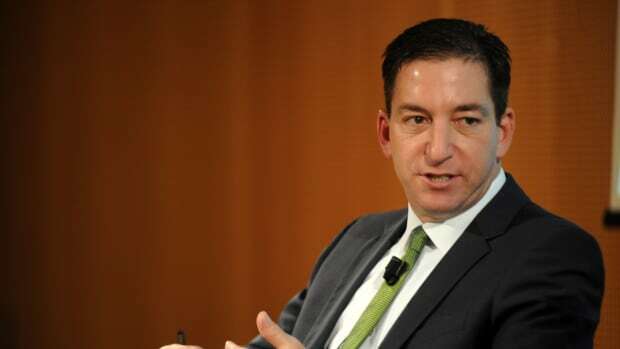 Glenn Greenwald Just Called Julian Assange A "Sociopath"